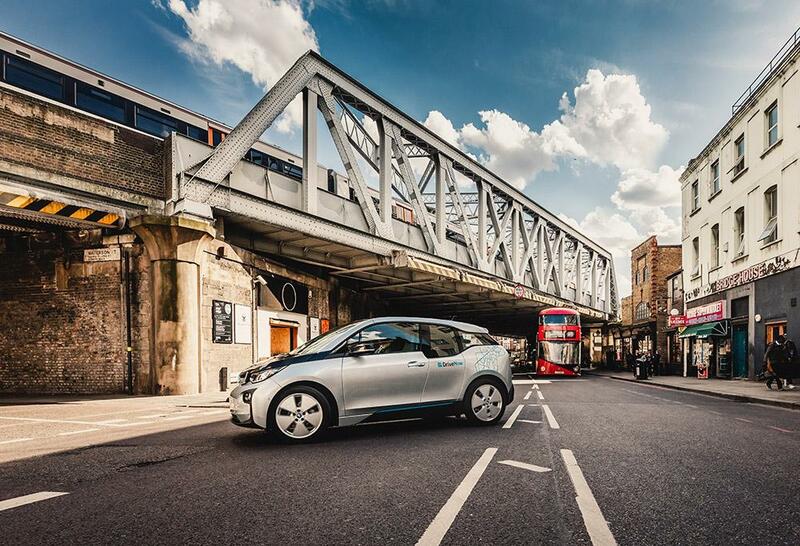 You can reserve your DriveNow for 15 minutes for free. 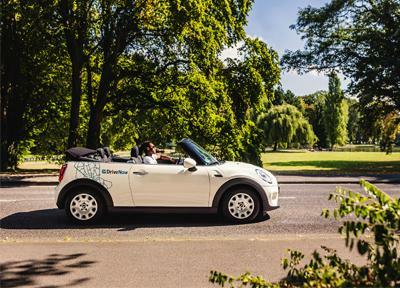 You can also pay to extend the reservation for up to 8 hours – making sure the car is ready and waiting for you when you need it. 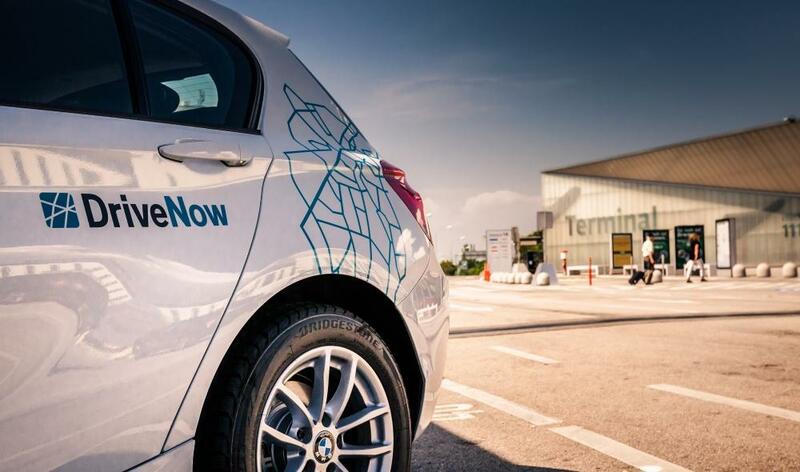 Click on the countdown of your reservation in the DriveNow app and select the Extend option. Extended reservations cost 19p per minute. You will only be charged from the end of the free reservation period to the moment you enter your PIN in the car or when you cancel your reservation. And one extra tip for early birds: Reservation extensions are free of charge between midnight and 6am, Monday to Friday.